Commonly said and heard saying, these three words are his favourite too. A lazy, fat and cynical cat. It’s his birthday today and this cat is the famous fictional character from the comic strip ‘Garfield’ created by Jim Davis. June 19, 1978 was the first publication of Garfield. 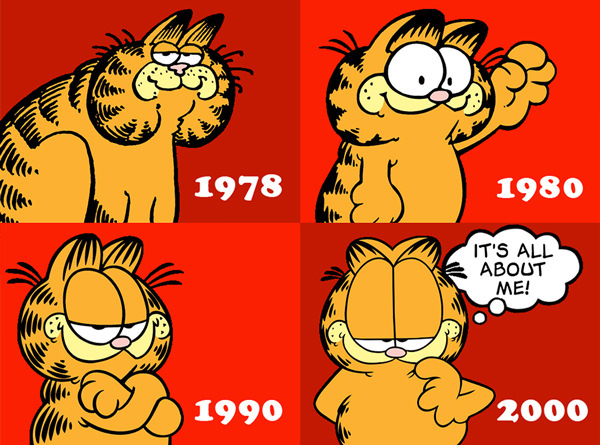 Garfield is set in Muncie, Indiana, the home of Jim Davis, according to the television special Happy Birthday, Garfiled. Common themes in the strip include Garfield’s laziness, obsessive eating, coffee, and disdain of Mondays and diets. 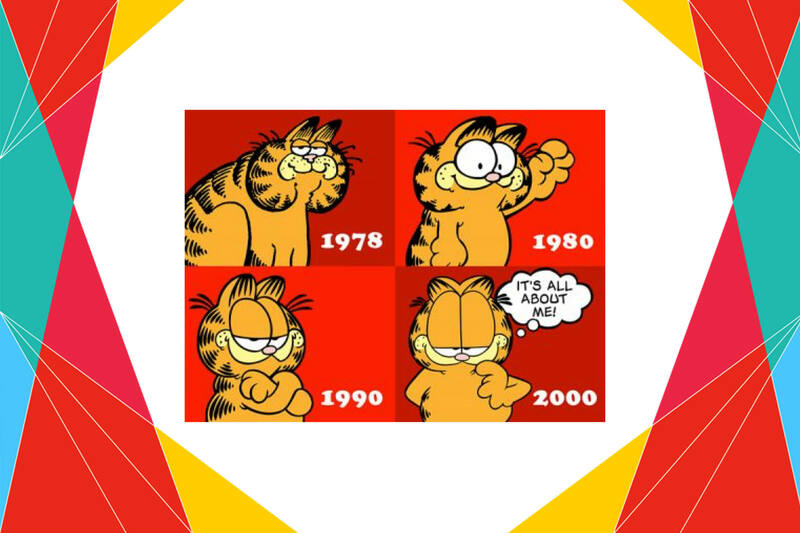 Garfield held the Guinness World Record for being the world’s most widely syndicated comic strip.